Ticket details for Liverpool's pre-season friendly against Bury have been released. The game will be played at the Energy Check Stadium on Saturday July 14, with kick-off 3pm BST. Tickets are on sale now via Event Brite. Please be aware that supporters in possession of concessionary tickets may be asked for ID at the turnstiles. Liverpool FC has received 25 pairs of wheelchair/personal assistant tickets priced at £15 per pair. For further information, please click here or telephone one of our advisors on 0151 264 2500 and select option two. 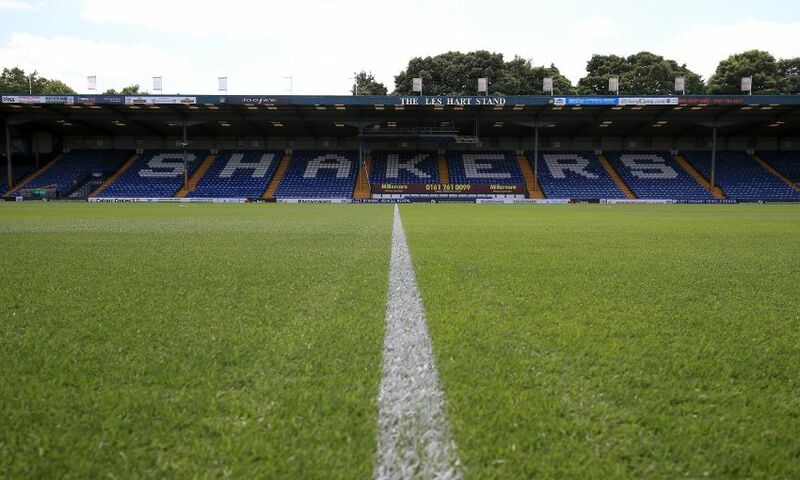 For information while in Bury, stadium information, facilities and more, please click here.